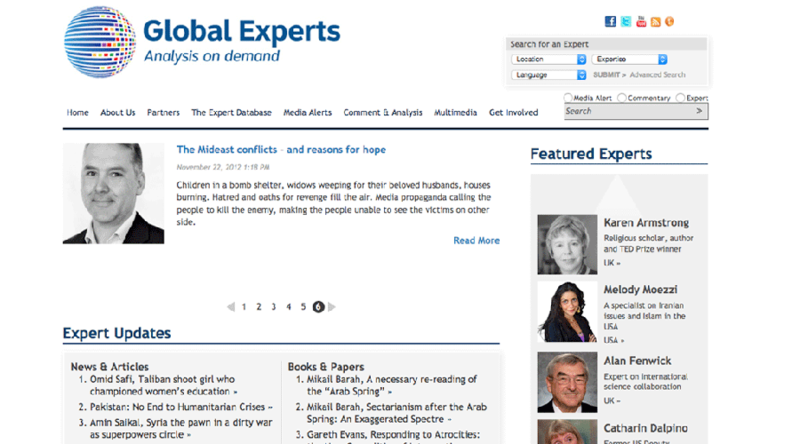 The Wilders Group re-designed theglobalexperts.org for UNOPS. It is an online resource of opinion leaders who provide analysis to journalists worldwide. The original site was cumbersome to navigate and we enhanced the search functionality.